CA 3130 and CA 3140 are excellent Operational Amplifiers for Signal detection circuits. The most important characteristics of these Op Amps are low input current requirements and the zero output in the off state. Some of the general purpose Op Amps will not give a zero output in the off state which will affect the working of the remaining circuitry. 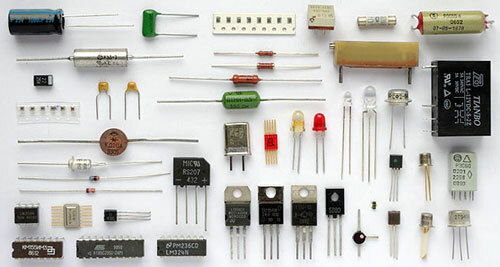 More over the input current requirement is also high in most Op Amps so that these devices cannot be used in circuits based on Photo diodes and Infrared sensors.